Located at the Yadkin Valley Marketplace downtown. The market has local grown vegetables, fruits, herbs, homemade jellies and jams, cut flowers and more. 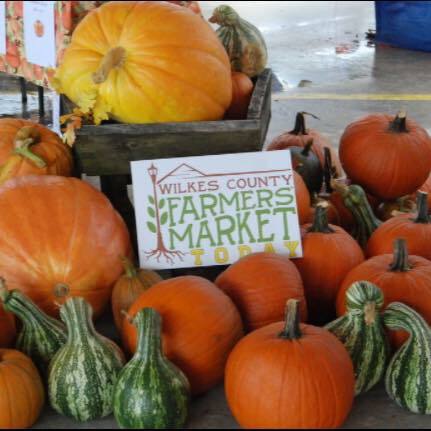 This market creates a great opportunity to support local farmers and get fresh produce at competitive prices!